Thinking about the future of SEO is a habit of mine. I like to anticipate where things are going, and no doubt this has helped me keep my SEO consulting business headed in the right direction over the past 22 years. Thought leadership is fun! Anticipating the future of SEO, Bruce Clay advises websites how to prepare for when organic results disappear from Google search results above the fold. Read the article. Digital marketing is tough. Anyone who wants to improve a website and raise its visibility in search knows that. As a marketer or business owner, you have to make about a zillion decisions for your website along the way to prominence and profitability. Naturally, questions come up that you need help answering. And you might not have the luxury of an expert at your beck and call. 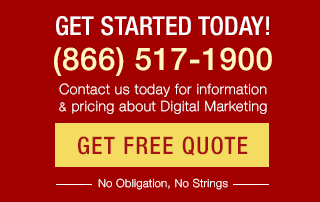 Since articles and experts abound in digital marketing, it’s hard to know what answers to trust. That’s especially true with SEO questions. Advice you find around the web may be conflicting, outdated, or just plain impractical. Read more of the Ask Us Anything video series announcement. Marketing teams across the board will face receding budgets as the C-suite becomes increasingly unwilling to dole out money without solid proof that it delivers results. As a result, I expect to see a focus on attribution tools and better data reporting as the industry scrambles to connect the dots of customer journeys and justify marketing spend. Predictions for digital marketing in 2018 are fairly easy to make — at least compared to the last 13 years of annual prediction posts I’ve written. I am sure that most in the SEO industry who follow Google see these trends already progressing. 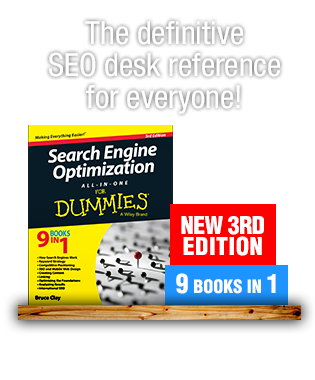 In a nutshell, the hot buttons SEOs know now will stay hot. Here are my predictions for mobile first, voice search, content, linking, speed, SEO, ecommerce, machine learning, virtual reality and video — to help you be informed to make the right marketing moves this year. The second largest search engine is YouTube, which is where your videos should be placed and properly optimized. This information-rich SMX East session gives you practical tips on how to master video marketing in the YouTube wonderland. Read the session liveblog to find out more. her favorite video examples we can take notes from, and more. Read The Biggest Video Mistake? Not Getting Started! 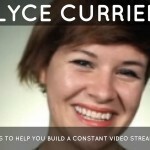 Alyce Currier, Wistia’s Video Queen, Tells Us How. 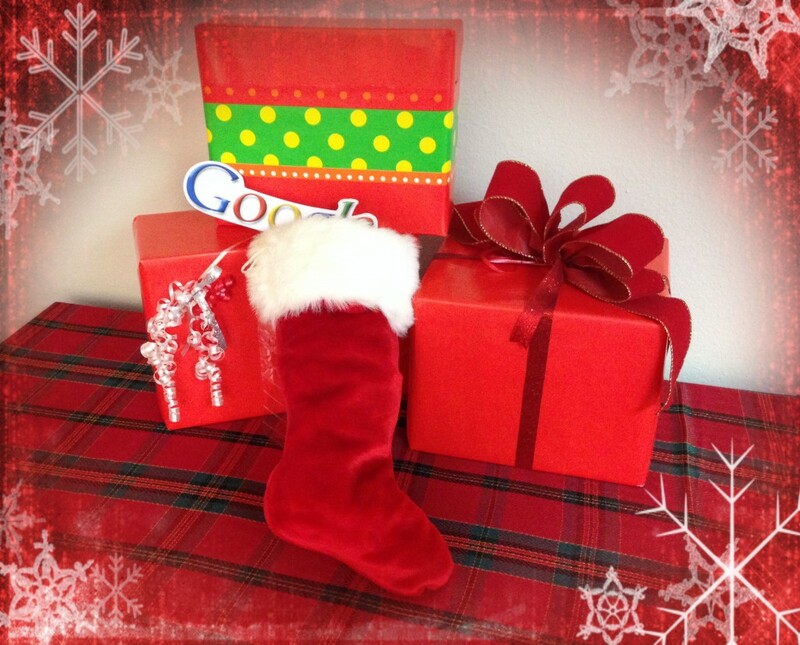 In “The Twelve Days of Google Gifts” we present a wish list of things Google would deliver in our SEO dreams. Can anyone out there relate? Bonus: Santa Clay sighting ahead! Click through to view our SEO Christmas carol holiday music video! Learn how to connect YouTube and Google Analytics, how to optimize videos for universal search & more in this SMX East YouTube optimization session. Read more of YouTube: Optimization Tips . I’ve got my cookie and it’s go-time for session two in the SMX East 2013 SEO Track. Search Engine Land and Marketing Land Editor In Chief Matt McGee (@mattmcgee) is our moderator. This session is all about Life Beyond Google! How to make connections, drive traffic, and make the big bucks all while taking our heads just an inch or so out of the keester of Google for a minute. 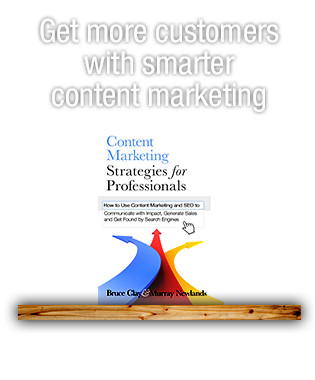 Read more of How To Increase Organic Traffic by Diversifying Your Digital Marketing. Statistics show that 17% of people spend less than four seconds on a website, but they are willing to spend 2.7 minutes watching a video online. Knowing that the average television commercial is 15-30 seconds long, think of what you could do with the attention-span-eternity that is 2.7 minutes of video engagement gold. But if a video plays and no one is there to hear it, does it make a sound? This post covers in short-form (because I know I’ve only got your attention for four seconds) 10 video SEO tips to help you create content that gets views — from taking into consideration quality and substance, to making sure your videos are seen and indexed by search engines so that they can be seen and shared by humans. 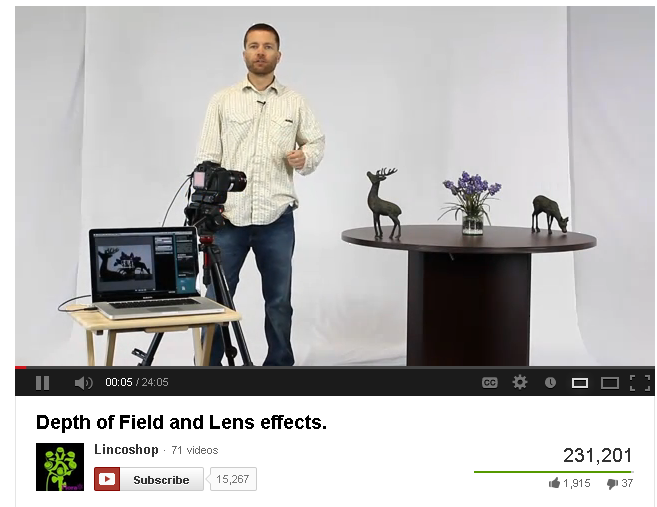 Read more of 10 Video SEO Tips To Improve Rank and User Experience. 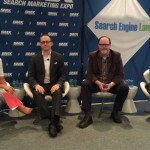 Which ranking signals do SEOs worry about too much? 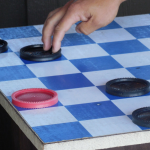 What ranking signals should SEOs focus on the most? Since it’s so important that SEOs remember the objective behind their actions, in a video response Bruce has also tackled the issue of how to approach SEO to see the best marketing and visibility effect. 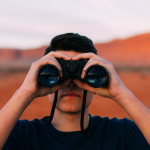 Read more of SEO Ranking Signals: Finding the Right Focus.